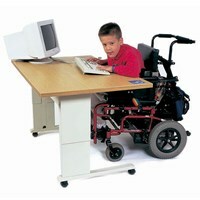 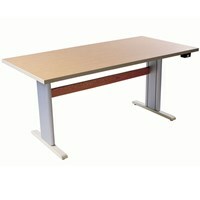 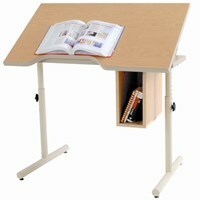 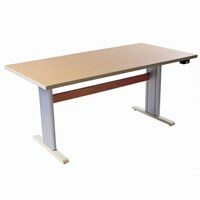 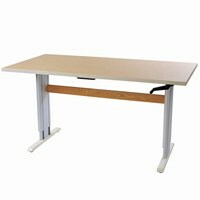 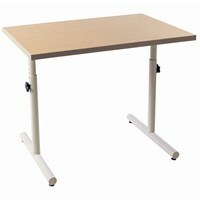 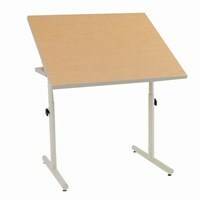 Attractive and modern, this height-adjustable table is ideal as a wheelchair accessible activity table or computer workstation. 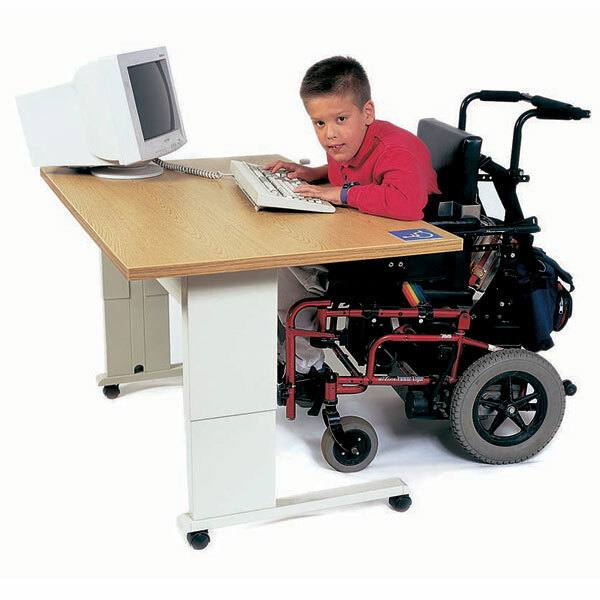 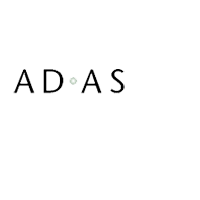 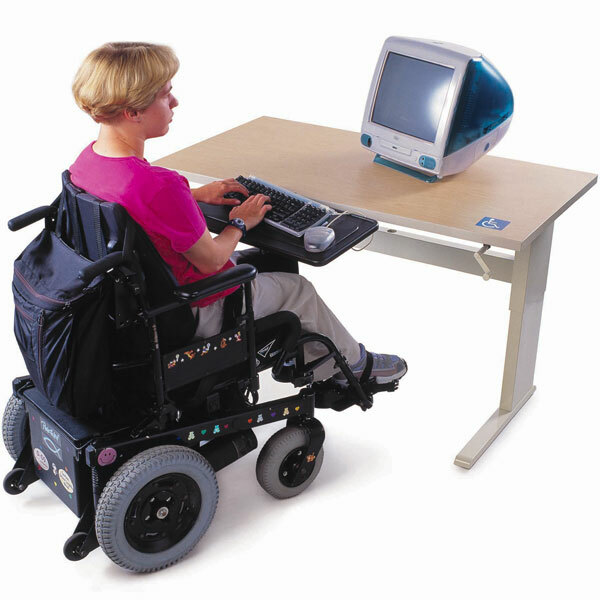 Especially appropriate when frequent adjustment is needed, this ADA-compliant computer workstation for assistive technology adjusts from 27-39 inches with an easy to turn hand crank that folds underneath. 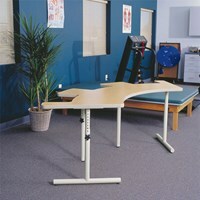 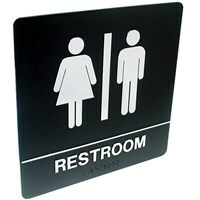 Comes in four sizes. 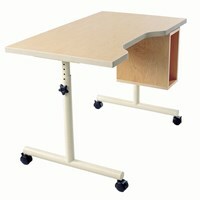 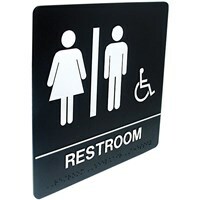 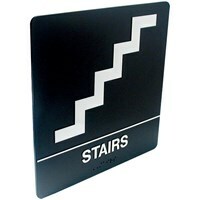 Standard features: Durable laminate top 1-1/8 thick, heavy 3mm PVC edgebanding, powder coated steel feet, advanced hydraulic lift system, fold-away crank, floor levelers, lift capacity 450 lbs.